Region Copenhagen - The capital of Denmark and the largest city in the country. 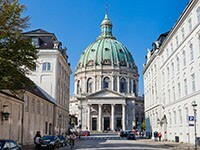 It is located on the islands of Zealand, Slotsholmen and Amager. In Copenhagen, the store is open 2 IKEA: IKEA IKEA Gentofte Taastrup.